On March 16th, 2018, the U.S. Embassy in Mexico City lifted travel restrictions for the Mexican state of Quintana Roo, home to popular tourist destinations like Playa del Carmen, Cozumel, Cancun, Riviera Maya, and Tulum. Days earlier, an “ongoing security threat” in the state had motivated the Embassy to caution US citizens to avoid certain neighborhoods in and around Playa del Carmen due to ongoing violence among Mexican nationals. Additional security measures implemented by Mexican authorities prompted the US Embassy to lift the travel restrictions. Separately, these developments follow an explosion on a Playa del Carmen ferry that injured 26 people, including five Americans and three Canadians. As Spring Break season is in full swing, thousands of American tourists will venture to the Yucatan for its beautiful beaches, eco-tourism, and Mayan ruins. The vast majority of trips are safe and enjoyable, however; there are security risks associated with travel to certain areas in Mexico. 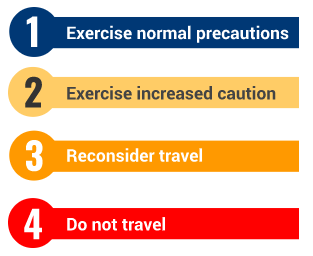 While Americans tend to be bystanders to–not targets of–the violence experienced in Quintana Roo and elsewhere, the US Embassy’s Mexico Travel Advisory lists the country at Level 2, cautioning American nationals to “exercise increased caution” when traveling to Mexico. Regardless of where you choose to travel, the violence around Mexican resort towns highlights the reality that travelling abroad can be dangerous. Even when your destination is a resort paradise, there are still risks involved with international travel. Risks range from the inconvenient but less severe, like pick-pocketing or bag slashing associated with many highly trafficked tourist areas in Europe, to the more serious threat of becoming a victim of violent crime or terrorism. GuardianAngel can assist travelers by properly conducting research about the safety and security risks of your destination that will ultimately help you enjoy your trip by helping you maintain heightened awareness of crime trends. Our Pre-Travel Threat Assessments for your destination are designed to ensure that you are prepared for the specific risks for the region, country, and locality of your travel. Traveling with the GuardianAngel Mobile App also connects you with our Global Security Operations Center. With veteran security operators on-call 24 hours a day, 7 days a week, a trip with GuardianAngel provides you a direct line of communications to our professional risk mitigation experts and security operators. Our persistent monitoring technology discreetly captures your location to deliver catered emergency mass notifications or other alerts if our analysts escalate a threat in your area. We serve as an unblinking eye: continuously monitoring known and emerging sources of information, analyzing global and local landscapes, and forecasting future conditions to identify, assess, and resolve risk for travelers around the globe. 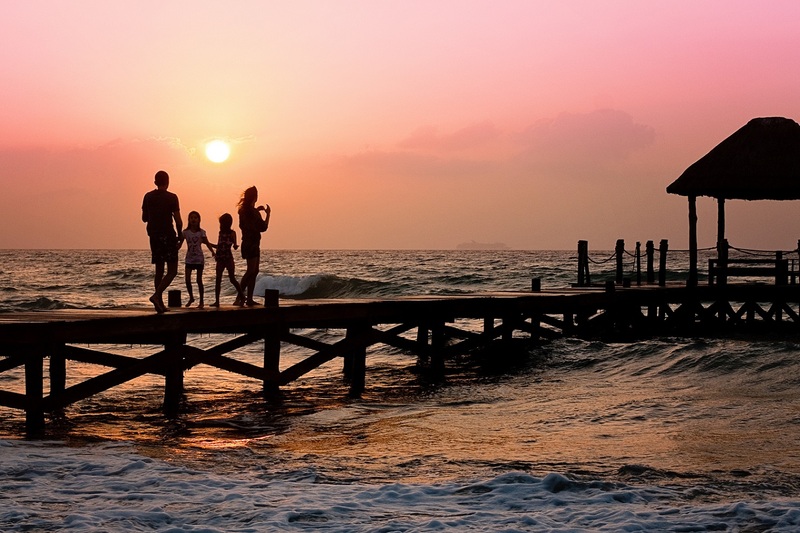 Don’t let travel anxiety keep you from exploring exotic destinations or enjoying a beach paradise. The next time you travel, make sure you bring GuardianAngel.